Radio Office interviewed me in regards to Radio PR and how it is used by PR professionals these days while Content Marketing is the big hype. My answer: Radio PR can be an essential part in the communications mix as long as truly relevant informative news are delivered to the audience. 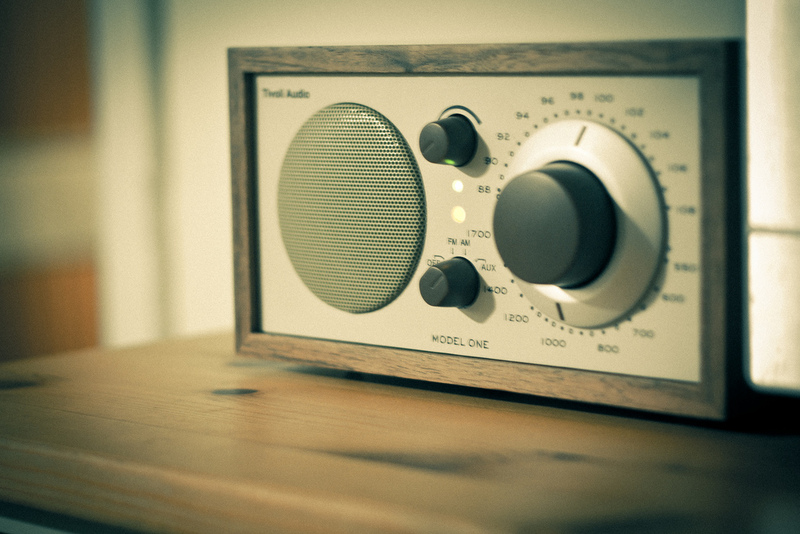 In Germany, Radio is broadly used to get news “on the go”, while driving the car, preparing food in the kitchen or doing laundry. Also doing public relations using radio broadcasts can reach out to people that listen to radio during their work, like in offices, in mechanics garages and much more. In these special moments of media consumption good content can effectively reach your target audience. 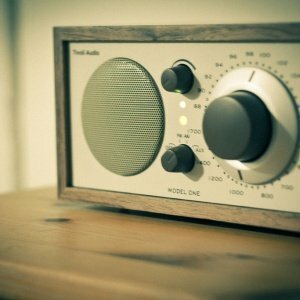 Radio PR is not part of Content Marketing, which is focusing on owned media channels, but regardless, it can be a great addition.